Apple are famous for sweating the small stuff. They pay attention to the tiniest details, the things that hardly anyone notices but make a huge difference to a user’s experience of their product. 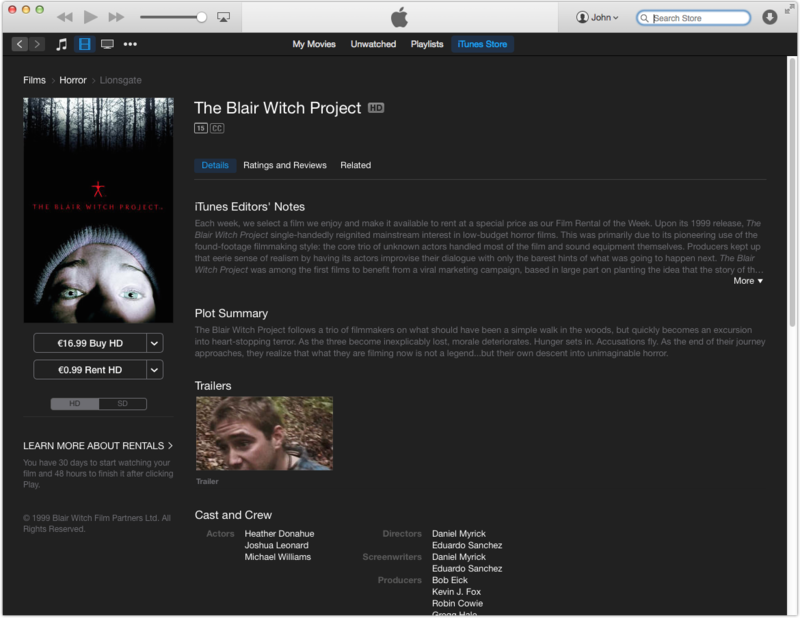 One of the things I really like about the film section of the iTunes store is the ‘themed’ bundles. For example, during fashion week, they had a sale on 25 films about fashion. 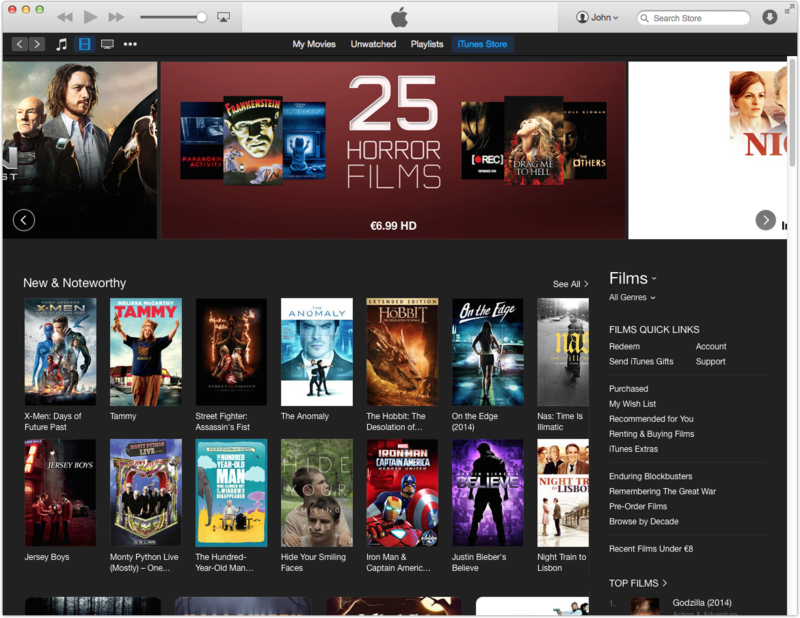 Now it’s Halloween and they’re doing a sale on 25 horror films. Can you spot the obvious mistake? 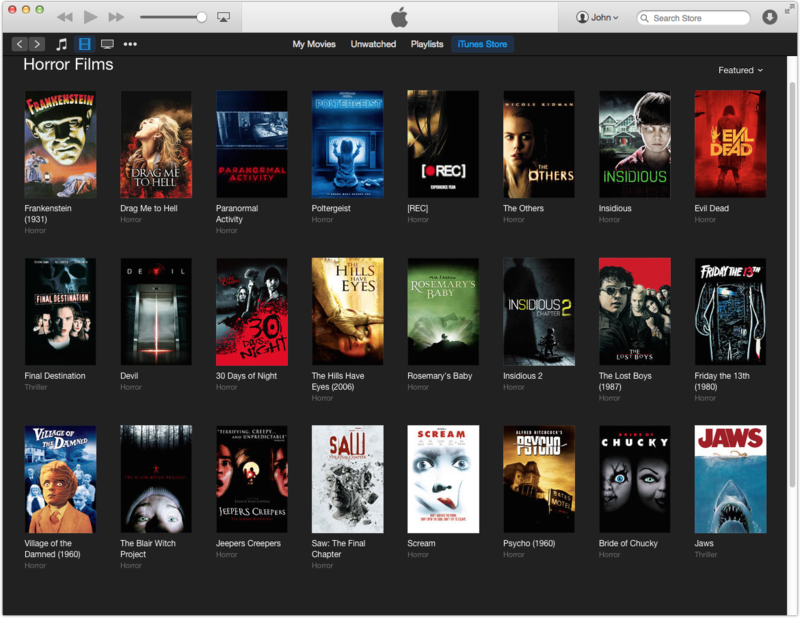 That’s right, in this list of 25 horror films, there are only 24 films. Apple Ireland have definitely adopted the Irish attitude of “Ah sure it’ll be grand”. I’m just not sure how well this works with Apple’s overall reputation as a company that sweats the small stuff.